The Amazing Race 31 video: The very first task! 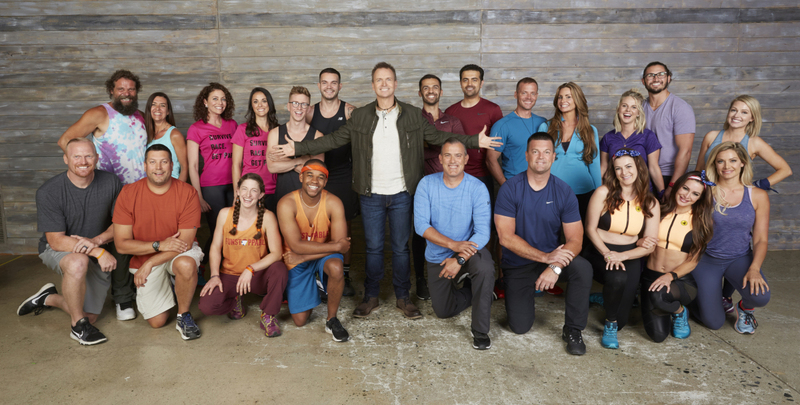 Coming up on CBS tomorrow night after Survivor, The Amazing Race 31 will finally be here! This version of the competition has been much-anticipated, and for good reason given that it features Survivor, Big Brother, and The Amazing Race alum all in the same place vying for the same prize. There’s certainly something fascinating about reality TV bragging rights and who gets them — though we also don’t know how much this season is going to solve that very mystery. One of the most important things to think about entering a show like this is that luck matters. 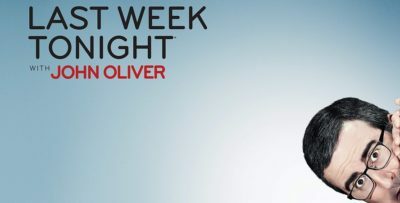 With a show like Big Brother, occasionally you can be evicted because of a stupid twist or because you just are put in the house with the wrong people. On The Amazing Race, bad luck can strike you at any given second — it’s far more rampant since you are forced to deal with a wide array of different factors. Think in terms of a bad taxi driver or a delayed flight. Bad stuff happens and you just gotta roll with it. Want to watch our new Amazing Race preview now in video form? Then be sure to check out the latest below! 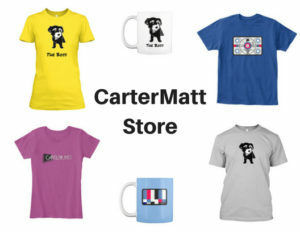 For some other insight, remember to subscribe to CarterMatt on YouTube right now. In the video below, you can at least see how everyone is thinking and feeling at the starting line of the season — of course, the inter-show rivalry is already strong. On the surface, you would probably assume that Rachel Reilly (with her sister Elissa) would have an inherent advantage — she’s the only person to have done Big Brother and The Amazing Race multiple times. She can see things from all sides! Then, you remember that being on Big Brother doesn’t really help you with this show at all. We think that Leo & Jamal, former Amazing Race stars, actually have the biggest advantage. They’ve done this show twice, and beyond that, they’ve already done it together. They know how to race with each other in a way that few other people do. The most exciting thing to us about the premiere is really the same thing that it’s always been — a chance to learn more about the world and, beyond that, a chance to really see how these people interact with it. The Amazing Race has always been a celebration of what makes the world great and an invitation for people to go out and explore. Yes, it is fun to see a number of CBS reality stars on this show, but The Amazing Race is about so much more than that. Hopefully, some of you checking out the show for the first time will have a chance to explore some of that. To meet the full cast for season 31 of The Amazing Race and learn more about them, be sure to visit the link here.